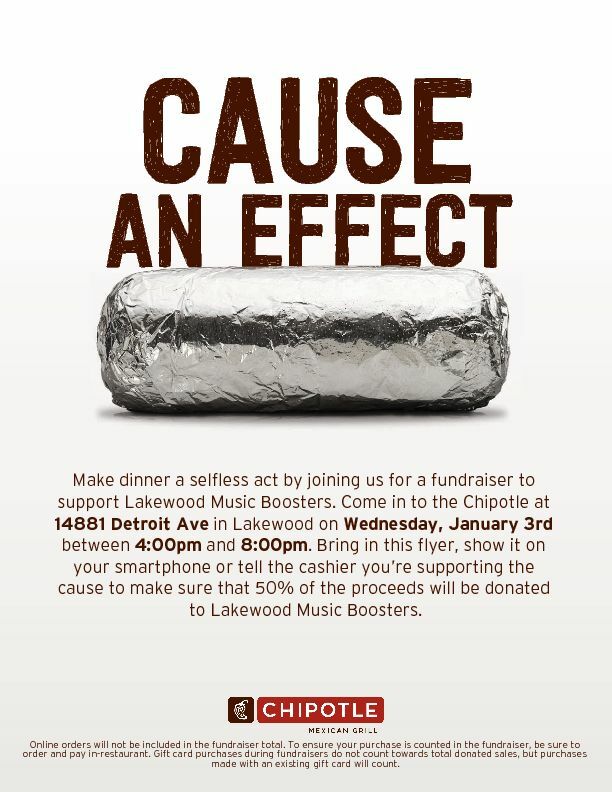 Just a reminder that Music Boosters is having a general meeting Tuesday, January 9th in the Keyboard room at LHS Performing Arts Wing. Enter through the doors on the south side of the performing arts wing, east of the band room door. We will have signs directing you to the keyboard room. The general meeting starts at 7:30pm. 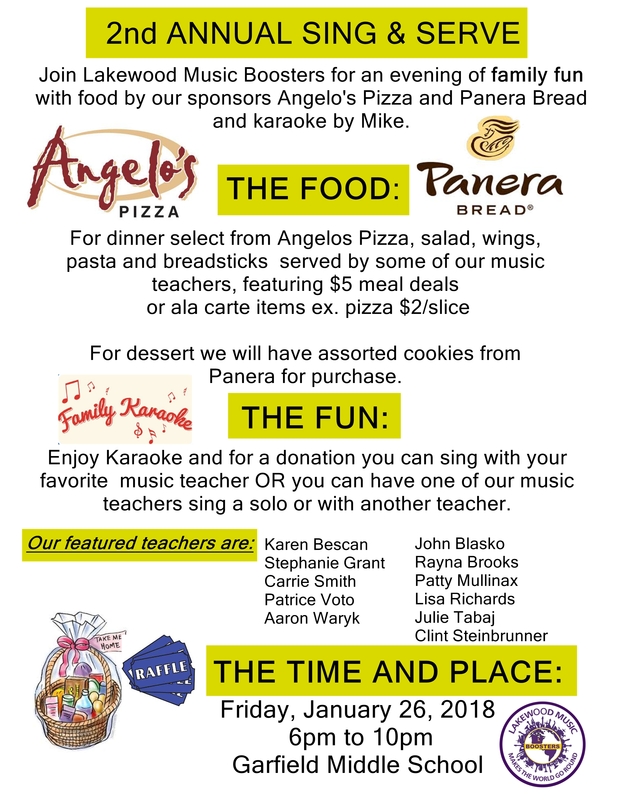 Please come and hear about the Sing and Serve Fundraiser at Garfield Middle School on Friday, Jan 26th.